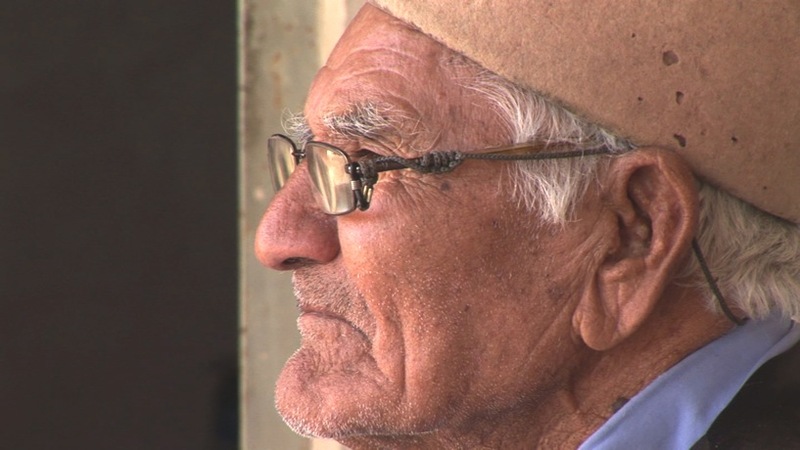 Amin is the story of an ancient musical tradition and one man’s struggle to preserve it. 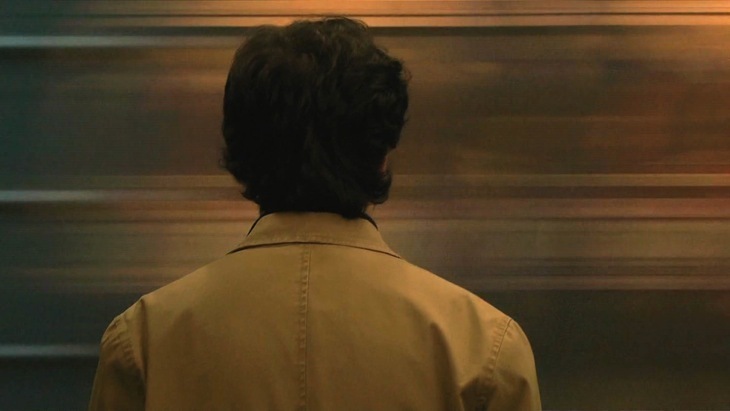 It is told using a unique approach to documentary storytelling that challenges the boundaries of fiction and reality. Amin Aghaie is a young modern nomad from the south of Iran. 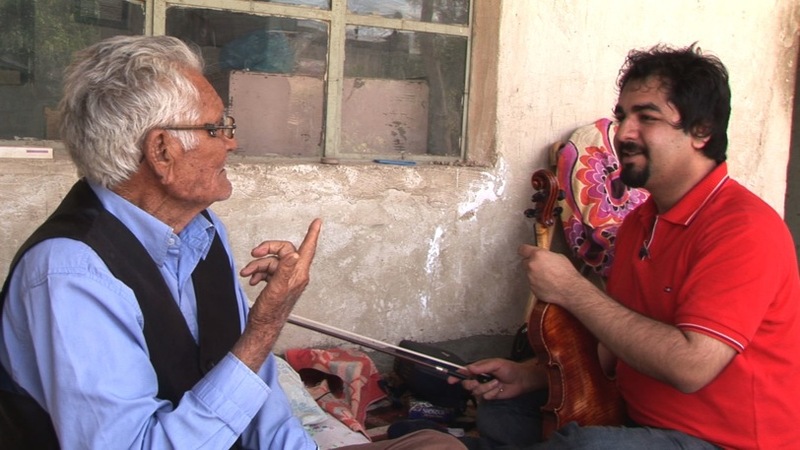 He has dedicated his life to preserving, documenting and teaching the unique musical tradition of his people, the Qashqai, a tradition on the verge of extinction. Despite the fact that Amin’s family face steep financial, cultural and political obstacles, they are devoted to their art and culture and express that by supporting the work of their talented musician son. Every summer, Amin travels to remote towns and villages to record the music of the surviving masters whose numbers decline each year. His nomadic family are selling their meager belongings to help support their son’s education in performance and ethnomusicology at Tchaikovsky’s Conservatory in Kiev, Ukraine, but it is not enough. Amin, desperate to finish his academic education, sells his violins one at a time just to pay for his tuition. Consulting Producer BOB MOORE Music AMIN AGHAIE Sound-Mix DINO EMILIO GIANCOLA. A documentary about music and passion. labor of love to keep alive his music heritage. love of music, as it follows the fate of a dying music. 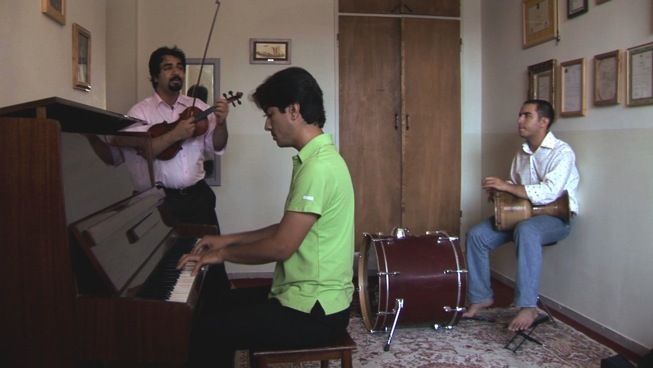 Amin portrays the determination of a musician trying to preserve his traditional music. 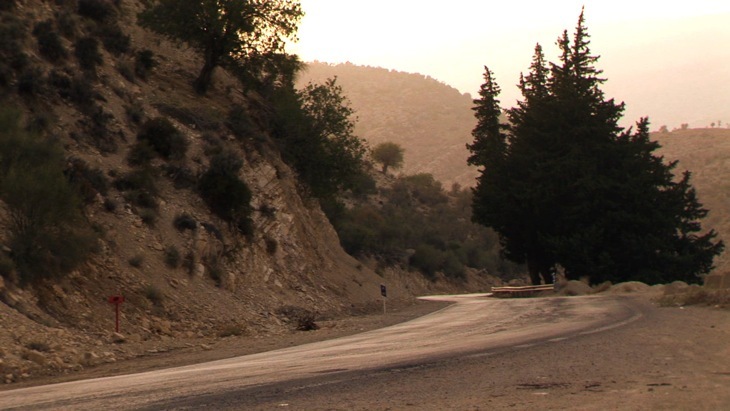 For his doctoral dissertation at the Kiev Conservatory, Amin researches the endangered music of the Qashqai nomads in Iran. Participating as the main character in the film, he seriously asserts the importance of the preservation and values of culture. However, the camera slowly observes the flip side that is his personal life. Like music that rings in desolate fields and on street corners with heartbreaking melodies, Amin’s life on the verge of financial crisis is also losing vitality. Two documentaries about musicians and traditional music co-exist in Amin. What connects these two different stories is the character of Amin. This documentary does not embroider his obsession with research and difficulties in life as a passionate musician, but it does observe them with compassion. Therefore, Amin is not a point of contact for two different documentaries, but a report on a delicate relationship between the camera and its object.